CRE News: Amazon Nearly Doubles San Francisco Footprint | Calco Commercial, Inc. According to the The Registry and the San Francisco Business Times, Amazon’s real estate presence in San Francisco continues to grow by nearly doubling its leased area at the 525 Market Street building. 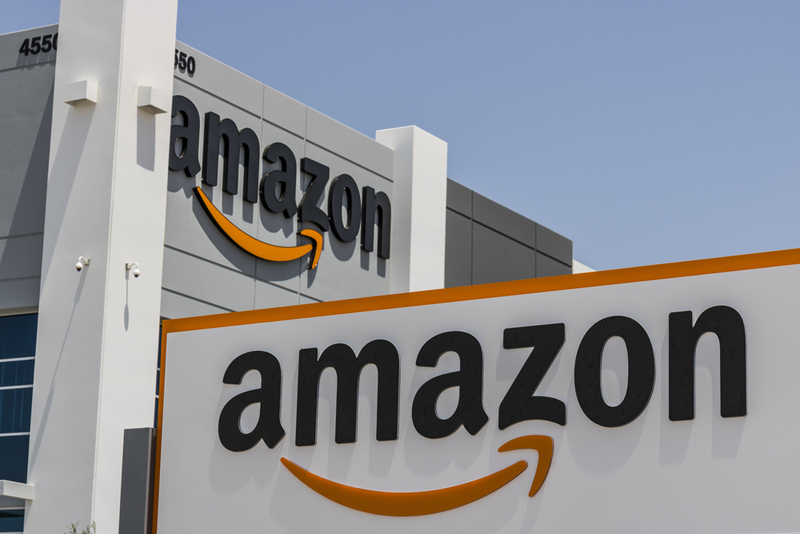 Amazon currently leases approximately 176,000 square feet in San Francisco’s third largest office building, where the e-commerce leader will be expanding into an additional 143,000 square feet. Per The Registry article, “Amazon has been actively expanding its presence across the entire Bay Area region” as the company continues its search for the secondary HQ location.